The stock price of Walgreens Boots Alliance plummeted more than 12% Tuesday after the pharmacy chain slashed profit estimates for the rest of the year and posted what it called "the most difficult quarter" since Walgreens and Boots Alliance merged in late 2014. 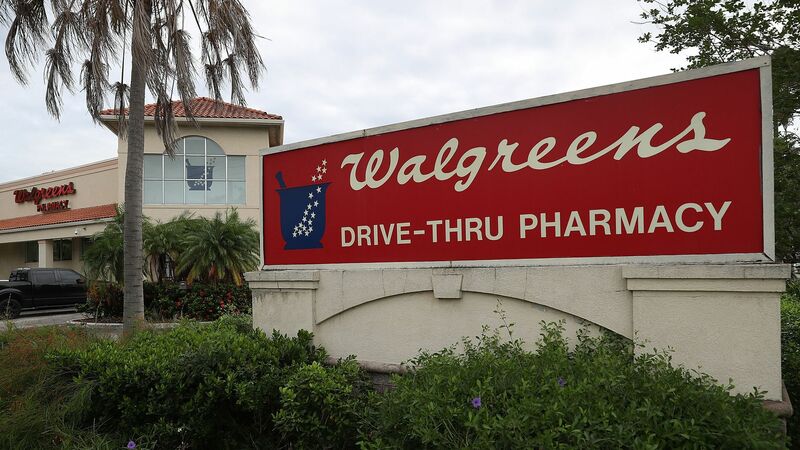 The big picture: Drug pricing middlemen are paying Walgreens' pharmacies less to dispense prescriptions. That "reimbursement pressure," combined with the overhang of drug price reform and Amazon's looming drug mailing presence, is rattling the entire retail pharmacy industry.